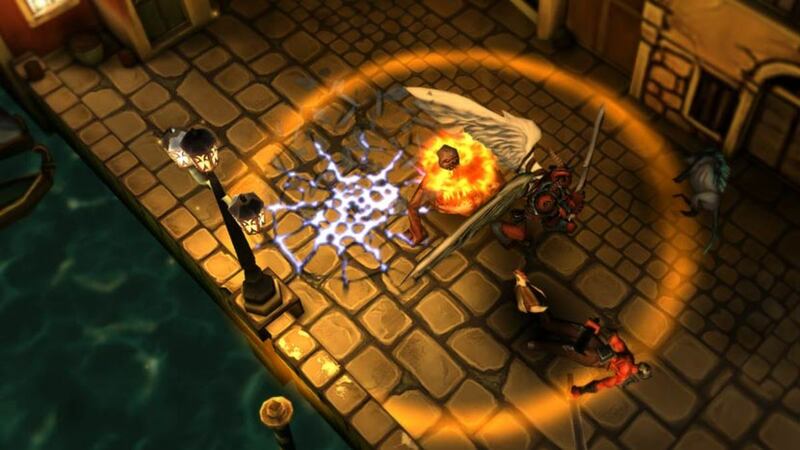 Almost all new mobile games require players to be online. There’s no choice but to sign in to your Google account and intermittently wait for the game to download additional content. But there are times when you just can’t access the Internet, especially when you are on a road trip or a long journey and don’t have any Wi-Fi hotspots around. No worries. You just need to download these free Android games. And guess what? They don’t need an internet connection. All you have to do is install them on your device before going on a long trip. Check out some of the best puzzle, role-playing, platform, simulation, and strategy games that can be played offline. If you love spending hours hacking monsters, exploring strange lands, and enduring long dialogues, then you should play Zenonia 3. This 2D role-playing game can be extremely addicting, thanks to its simple controls and abundance of diverse quests. Aside from the quirky conversations between cute chibi characters, gameplay is quite immersive and fast-paced. A perfect game for long bus journeys, Zenonia 3 reminds me of 16-bit J-RPGs. But the graphics look much better--more polished and bright. 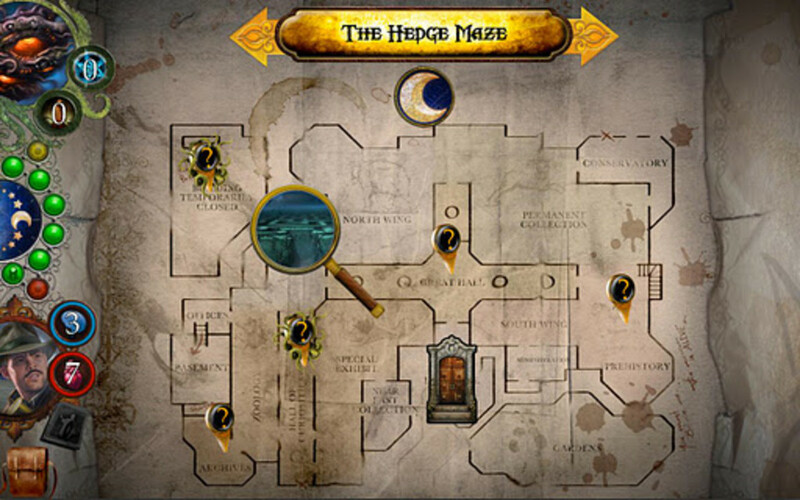 The game offers tons of exploration-based quests, puzzles, and monster battles that will keep boredom at bay. The control system is simple--players move their character using a virtual d-pad and attack by tapping the assault button. There are plenty more features, such as character upgrades, deep skill trees, and collectible magical items and weapons. 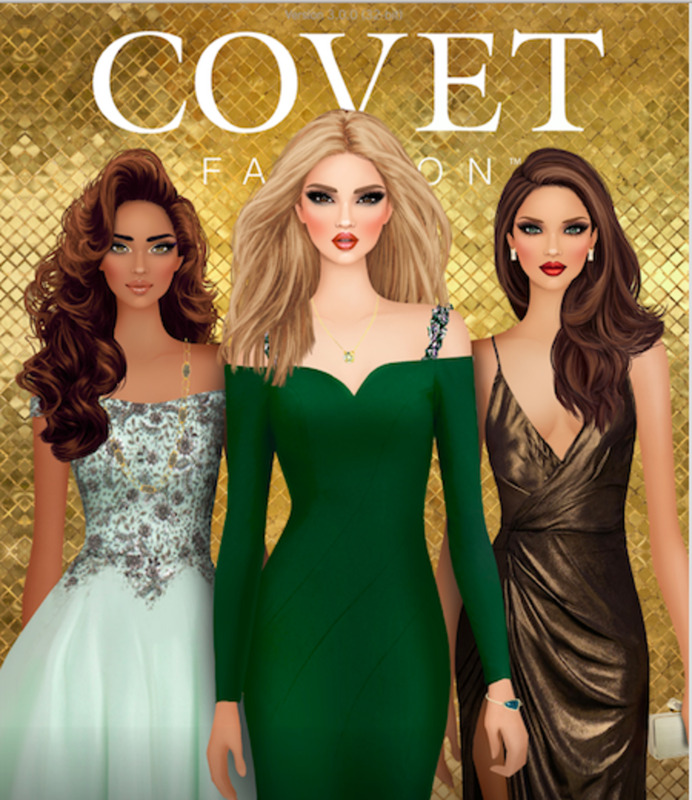 Download this game if you crave endless hours of hacking and slashing fun. Plague Inc. is one of those rare “you become the villain” games that make you the ultimate enemy of the good. It lets you create and spread a virus to infect and wipe out the human race from the face of the earth. Sounds scary, doesn’t it? You spend DNA points to make the virus evolve, becoming deadlier and drug-resistant. What’s more, you get to choose symptoms and abilities that spread the virus rapidly, which means more infections and more deaths. You lose if nations find a cure, and you win if the news ticker stops updating, evidence that all humans have succumbed to the pandemic. 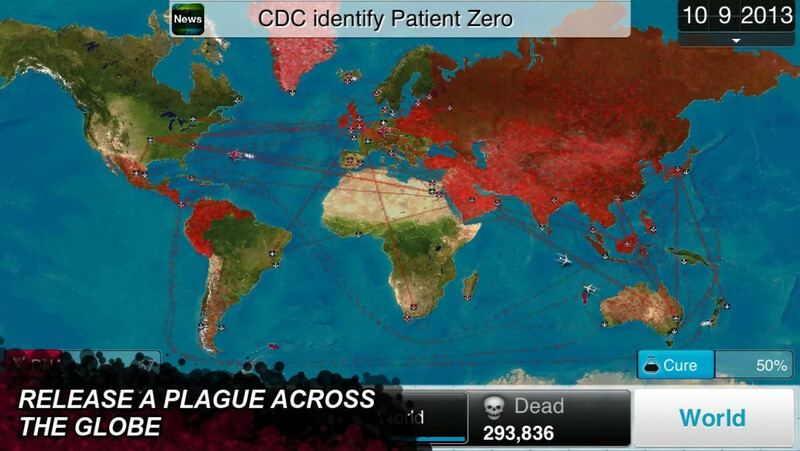 Plague Inc. was an online game seen first at game portals like Miniclip before it was ported to Android. Now that this game is totally free and fun, you are just a tap away from evolving and spreading the most deadly viruses, fungi, and bacteria. Happy Infecting! If you ever played Cut the Rope, you will enjoy the same game mechanics in Experiments, plus totally new levels that are quite challenging. In Cut the Rope: Experiments, you need to snap the right ropes so that the candy can go directly into Om Nom’s mouth. Objects like air cushions, bubbles, additional ropes, and creepy crawlies will assist you in delivering the candy to its rightful owner. 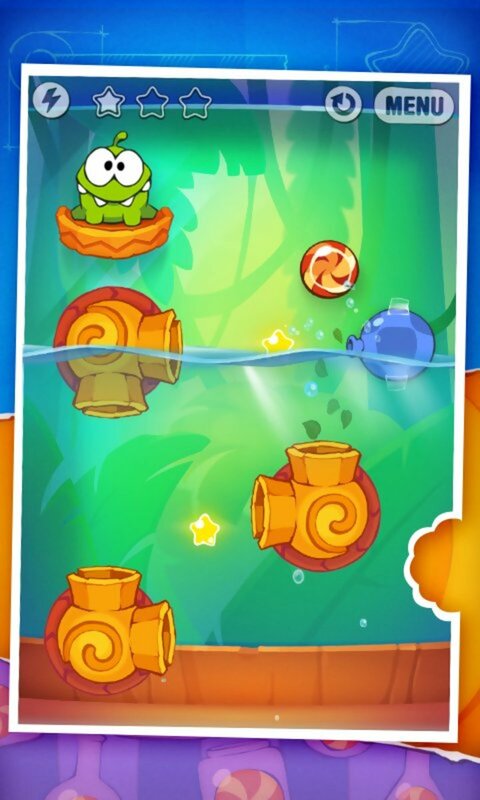 The first levels are fun to complete, but the real challenge lies in Level Pack 2 and beyond, where rope shooters and other fun elements await you. There are eight level packs in total, and all 200 levels can be played offline, to keep you busy for hours. This vertical platformer can really make you feel dizzy for a while, but once you have mastered the accelerometer/touch controls, jumping over static and moving platforms will be easier for you. Of course there are obstacles like black holes, spiders, and other monsters that can send your long-nosed avatar tumbling down, but what’s a good platformer without challenges? While jumping over platforms, you will come across various objects such as springs, propeller hats, and jetpacks that can propel your character up quickly for a few seconds of fun. For example, jumping on a jetpack will make your character zoom up past several platforms, but eventually the engines will give out, and you will need to go back to tilting your device until you discover another power-up. 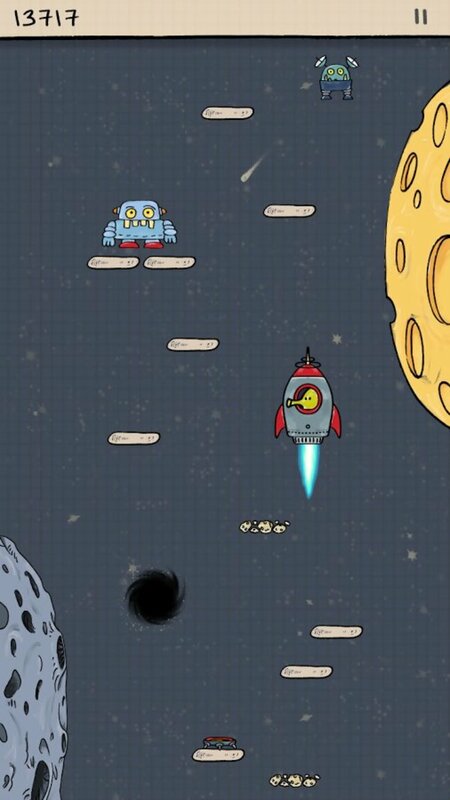 Doodle Jump’s endearing hand-drawn visuals are straight from a child’s art book. The game is suitable for kids as well as adults, and is a fun time-waster on long journeys. Legacy is a Doctor Who-themed game with backgrounds, enemies, and characters straight from popular television episodes. It borrows gameplay elements from Puzzle & Dragons, with quite a few new features. There isn’t any energy system, or strict penalties. It’s a simple match-3 puzzler with popular characters to collect, upgrade, and use their special powers to attack enemies. Yes, you can recruit new characters to your team and fight monsters and villains by matching gems. And you don’t have to match only adjacent gems – you can drag a gem as far as possible and swap it with another gem to make a match. Each level has a familiar setting that will instantly appeal to Doctor Who followers. The gameplay is not what most fans expect for a mobile game, but the gem-matching mechanics aren't bad at all and will certain appeal to casual gamers. 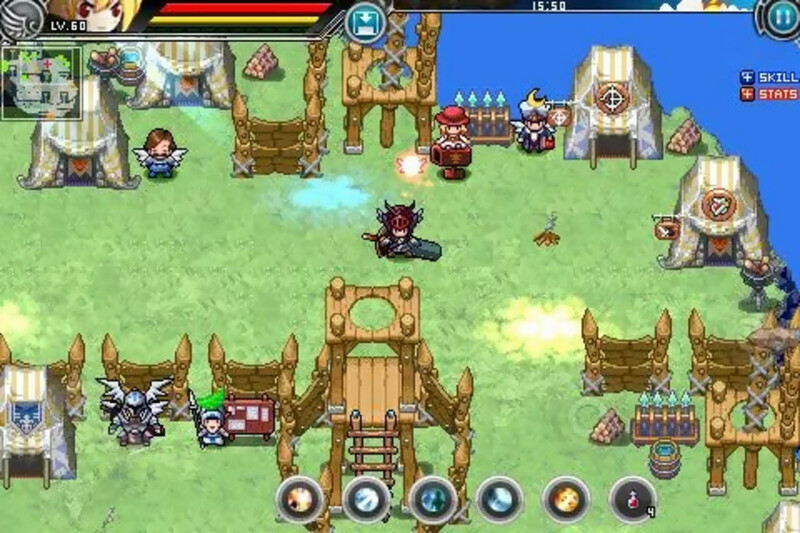 Dragon Mania is a cool dragon-breeding game where players keep virtual dragons as pets and use them to fight rival fire-breathing creatures at the battle arena. 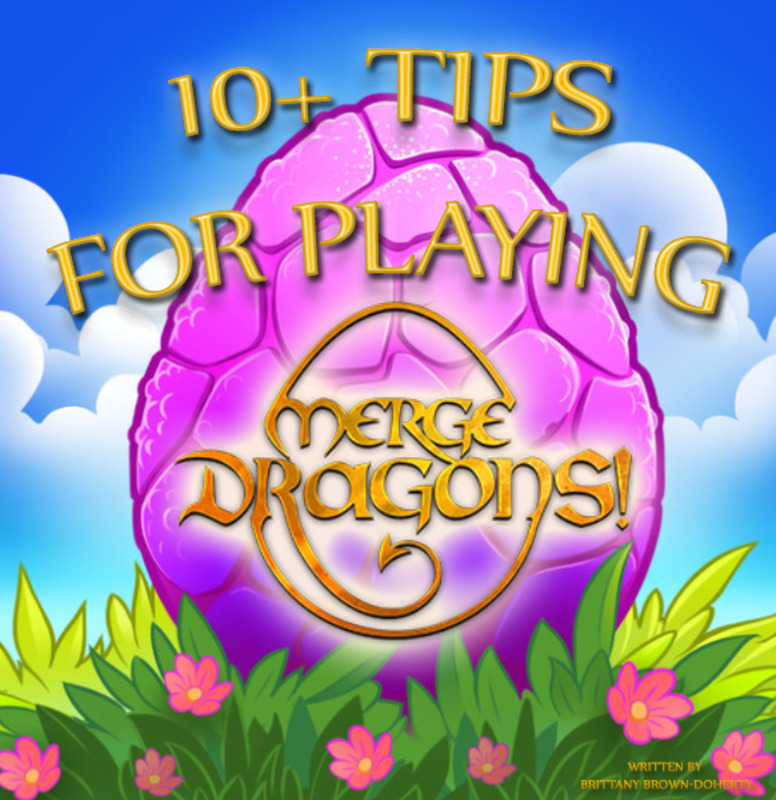 You raise and nurture dragons in your own mini-dragon park. 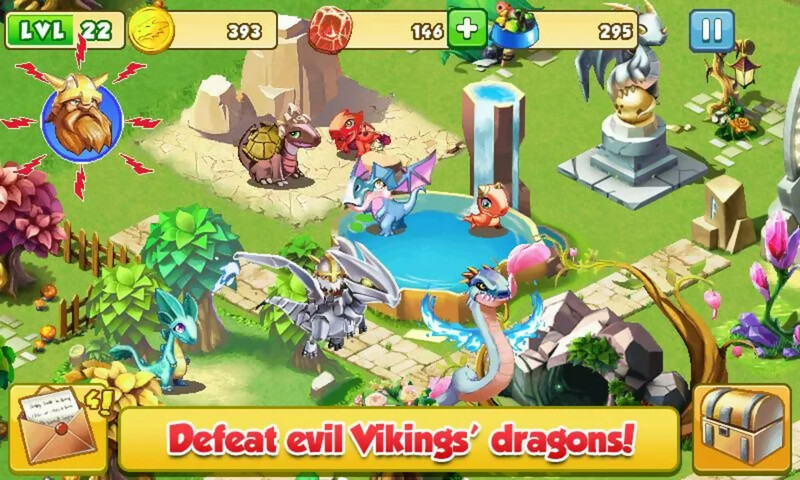 If you have played Dragon City, then you will recognize the familiar setting: habitats, dragon breeding, and battles. But in this game, you will find unique combat mechanics. Dragon Mania’s graphics are bright and vibrant. The battle arena looks pretty good as well. The game can be played without an Internet connection if you are not interested in its social features (online leaderboard, Facebook connection). Smurfs’ Village lets you assist those blue creatures in rebuilding their village. It’s one of those city builders and includes fun mini-games to keep your fingers busy tapping and sliding. You will have plenty of buildings, crops, and decorations with which to construct your dream village. This game is around 80 MB in size, and may take some time to download. But once downloaded, it can be played offline. You can live without the social features and in-app purchases if there’s no Wi-Fi around. You can play without spending a dime, but patience and plenty of resources are important for a thriving Smurf community. The game is open-ended, with a simple tap-and-swipe control scheme. Smurf fans will love the cartoonish look and familiar characters. 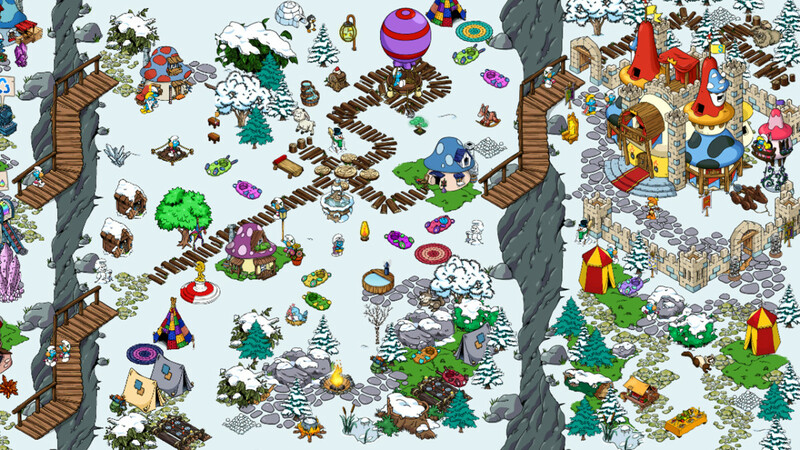 If you love city-building games, then there’s no game as satisfying and fun as Smurfs’ Village. Strike Fleet Omega won’t let you win easily unless you have some strategy up your sleeve. You will need to fend off alien enemy ships, ranging from irritating bugs to huge motherships, by launching assault units and gunships. The controls are simple. To move your craft, tap on it and drag it. For artillery, just a simple tap on your gunship and then on the enemy ship will bomb the latter to pieces. Graphically, this space combat game is amazing. The artwork, ship design, and animation are top-notch. 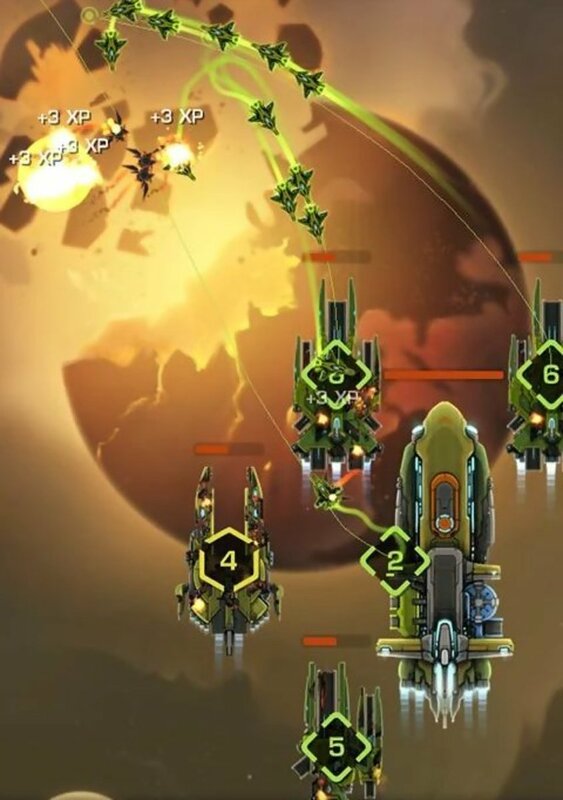 If you love tower-defense strategy games, then Strike Fleet Omega won’t disappoint you with its slick gameplay and excellent tactical opportunities. Mario fans will love every bit of Mega Run’s fast-paced runs and jumps. This horizontal platformer lets you guide the adorable monster Redford through volcanoes, forests, and other terrain, defeating enemies and collecting gems and coins. You will also be collecting power-ups that can make Redford run faster or grow bigger, making it easier for him to snag the loot. The game’s simple touch-based control lets you focus on the jumps while Redford does the running. A single tap will make him jump over obstacles, and a double tap will make him leap. Mega Run is addicting right from the first level, mainly due to its fast-paced gameplay and bright, colorful graphics. 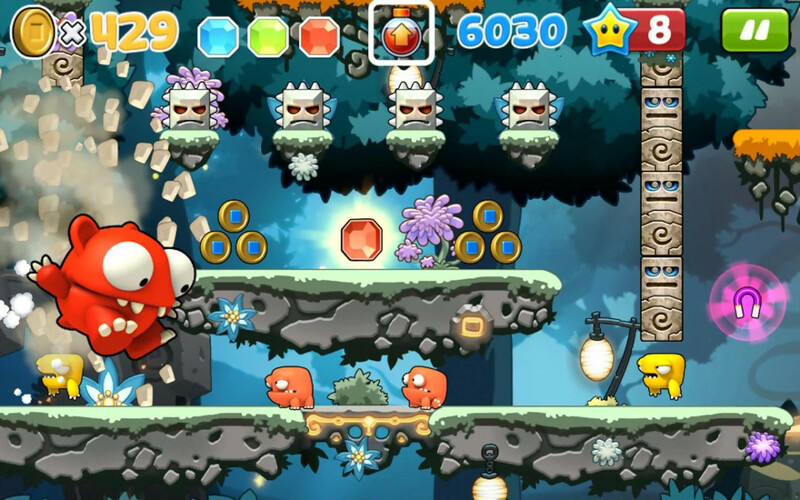 In every level, the game has something new to offer: new enemies, elements, launching pads, and power-ups. An alternative to large, graphic-heavy racing games that require players to be online, this fun little time-waster might appeal to racing enthusiasts. Racing Moto lets you drive a fast motorbike, and the goal is to drive as far as possible without bumping into vehicles and walls. 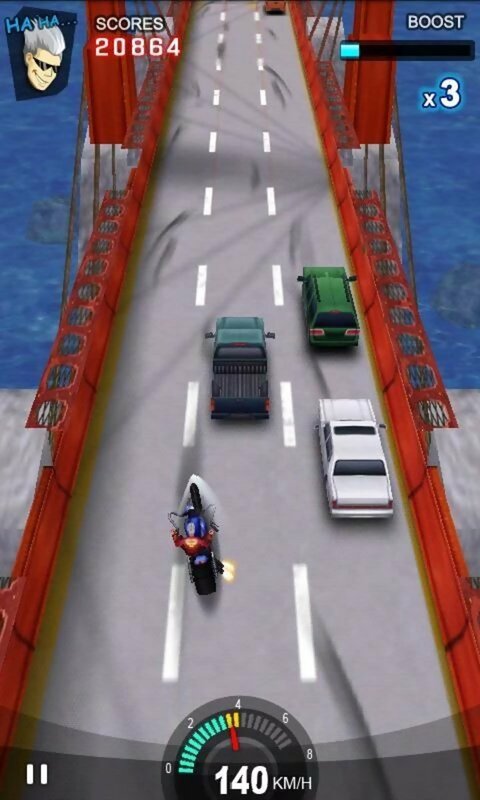 The game’s tilt-based controls let you control your bike’s turning. Simply tapping and holding on screen will give you a speed boost that helps you earn bonus points and unlock snazzy bikes. Then again, driving fast along a road full of cars and lorries isn't enough to get past them. Frequent boosting may lead to losing control of your bike and ramming it into another vehicle, so you will need to push the boost at the right time to get bonus points. The top-down visuals of Racing Moto aren’t groundbreaking, and are in no way comparable to popular racing games. But its straightforward racing mechanics and risk-and-reward system will appeal to racing fans. How do I download these games? Can I play them without Internet? Yes, you can play them offline, i.e. without an internet connection. 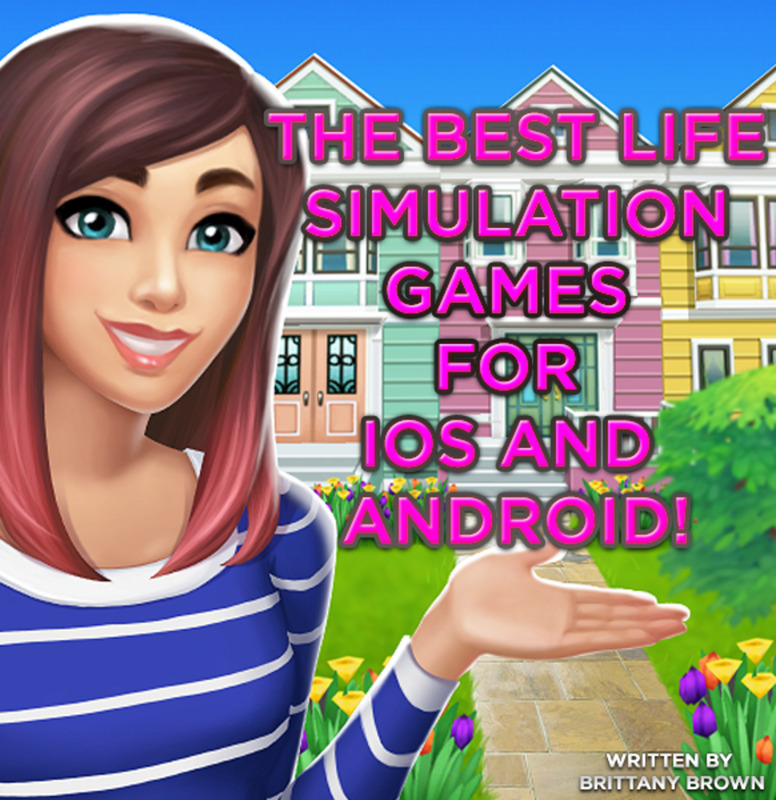 You can download these games from the Google Play Store on your Android phone. 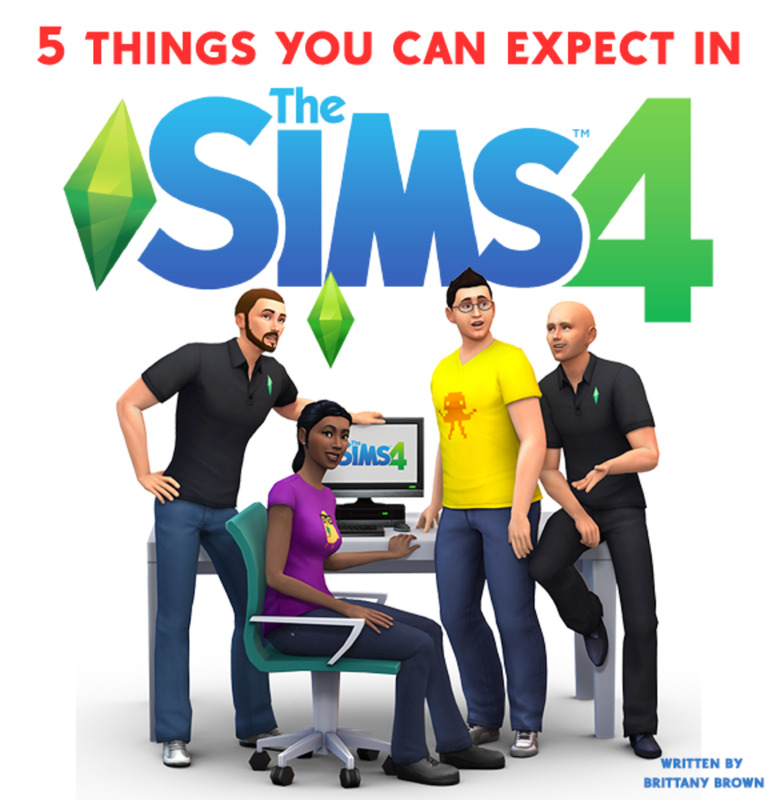 5 Things You Can Expect in "The Sims 4"
I downloaded dragon mania. I thought it doesn't need an internet connection but I can't even open it without wifi. Guys there's a new game from Zynga - Mountain Goat Mountain. It doesn't require Internet connection to play. However, you must be connected to the Internet for receiving daily rewards. Pretty fun game. Check it out on the Play Store. Yes. A network connection is required to play Township. Does Township requires internet connection to play..? It's a fast-paced space combat strategy game. I enjoy playing Plague Inc and Doodle Jump, but I have never heard of Strike Fleet Omega. I will probably look into it, but is it a fast or slow paced game? That’s really great! Now this games will be enjoyed for hours on end without a Wi-Fi hotspot nearby. Some of them are new, some are classics, and a few are games that I even not heard of. @Sonikan I have posted an article about games that do not offer in-app purchases. Most of these games do not link to any social network. Some may be ad-supported but are free and do not offer IAP. Check out my profile (click on my pic). @Robin On your Android device, go to the Google Play Store. Tap on the magnifying glass, enter the name of the game. 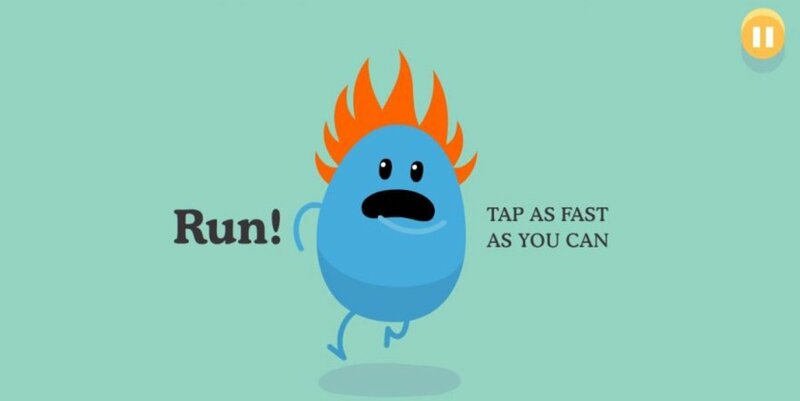 Tap on the game and then tap on Install. Your game will be downloaded and installed to your Android device. It might take some time, but will try my best. Thanks for your feedback. Could you please make another list of games that doesn't need to link to any social network, mostly to FACEBOOK, please? I am looking for this more than six months, I love playing games, bought Asus Nexus 7 but doesn't like games you need friends to go up your levels.I do thank you in advance. Great List! Lot of the games look fun ill give them a try. Cut the Ropes Experiments and the Moto racing game look like they would be my favorites. I don't really play games on my phone very much, but I do play some on my Kindle if I am waiting for a meeting or appointment somewhere. Thanks for the list, nice to have game that don't require connection. I have long train journeys to work and my connection is often cut off through tunnels etc..
Really good article! I'll check the first game you had on your list,since it's the only game on the list I never heard of. Palindrome does not require internet either. @TurtleDog Will add a war game to this list. Stay tuned! Very useful article. My young twin boys both received Android tablets at Christmas and it has been so difficult to find free games that don't have annoying po-up ads that appear every few minutes. they're both big fans of Doctor Who so we'll give Legacy a try. Cool hub.I spend a lot of time on the train during my commute, so this will definitely come in handy. Well done! This is way awesome Anuraq! This will keep my daughter busy when we travel in Summer. Glad I landed on your article. Thank you so much!